from The Gallery of the Absurd! 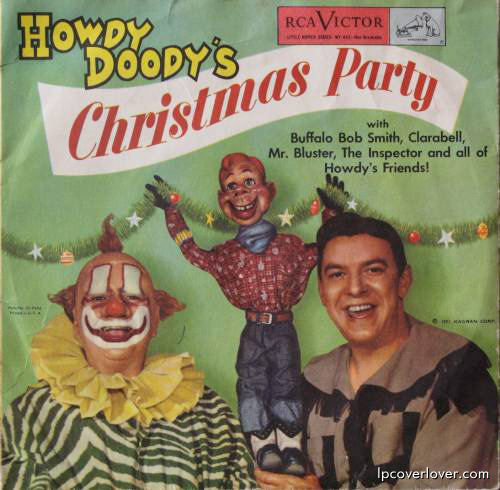 A wonderous and magical realm of clowns, Christmas, and middle-aged men playing with dolls. Satisfying your one-stop browsing needs since 1996!